Supplier: Fuyang bestop impex ltd.
- Honey pot is a BMR sweet sorghum. 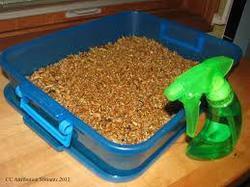 - High brix and juicy fodder. 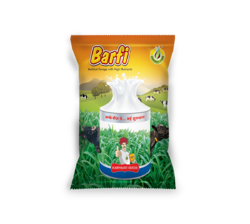 certified seeds of Barseem, oats and bajra are available for sale to dairy farmers. We have good germination quality Fodder Grass Seeds available in bulk quantity for sell. These are processed using high quality raw material under proper supervision. These are available at market leading prices as per the client specification. The seeds are capable of high quantity of crop production. We are offering Forage Seeds. These are available for sale to dairy farmers. These are offered to the customers in different quantities. These products are widely used in the industry for permanent pastures. These are available at reasonable prices in the market.